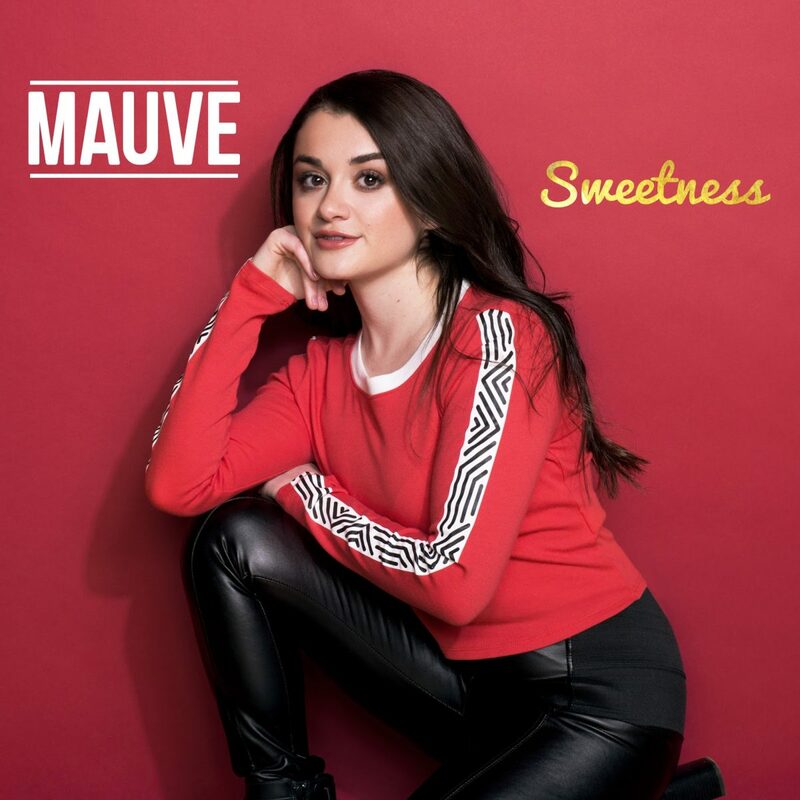 Few artists are able to provide listeners with a full sense of whom they are with just a single song, but Sweetness, the latest effort from Mauve, does a tremendous job in showcasing a bevy of styles and approaches used by the performer. What we were most impressed by with Mauve’s new single is how effortlessly that this Toronto performer is able to go and blend together a number of styles that would seem to work at cross purposes. This means that a tried and true late 20th century sound (drawing heavily on pop, R&B and even Broadway) is dovetailed with an EDM backdrop. The production is lush and allows each element of the track to shine, all while coming forth as something that listeners have never heard before. We especially love the fact that Mauve is calling back to the female pop performer vocal tradition of the late nineties and early two thousands; where many female performers simply seem like afterthoughts when one considers a DJ’s track, Mauve brings strength and considerable skill to the microphone.. Sweetness draws upon the Spice Girls, Christina Aguilera and even Mandy Moore. The track succeeds because it is able to allow the instrumental and vocal sides to shine; there is a certain sort of polish to Sweetness that would make it easily slide into rotation on any pop playlist or radio station. For additional information about Mauve, make it a point to check out her main domain; we hope to hear more from this refreshing performer in the next months and years. For the latest in information about her, samples of new songs, and other performances, our best bet is to go forth and dig into her social media profiles.